The birth of a child is one of the most life-transforming moments in the life of a parent. The husband becomes a father and he suddenly develops ‘daddy strength’. The wife becomes a mother and with it a change of heart takes place. She becomes more tender and her instincts to protect and nurture the child kick in. But, what if one day your child’s doctor informs you that your child has some kind of condition. What if one day he tells you your beloved son or daughter has autism? It’s going to be heartbreaking for sure. No parent wants his child to have a lifelong condition that would affect the way he relates to his environment and his interaction with other people. If you found this article, you’re probably a parent who wants to look for ways to deal with your child’s autism naturally. 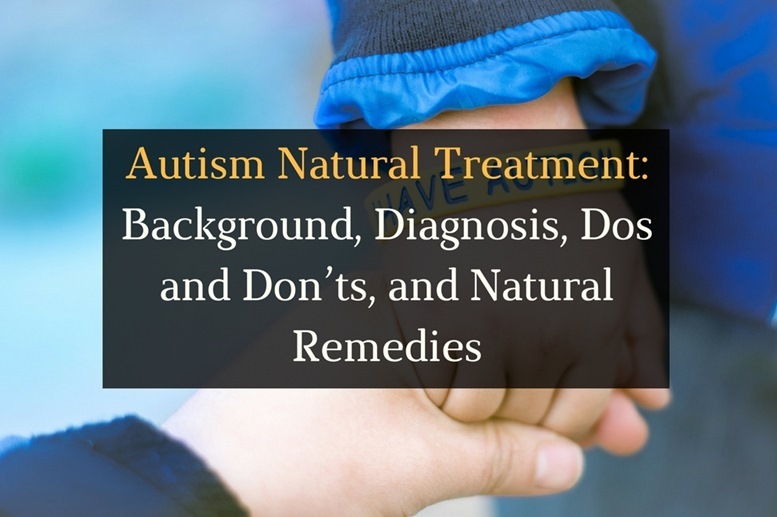 In this article, we’re going to share a few tips on how to deal with a person who has autism and what natural therapies might work for you and your child. Autism is also called Autism Spectrum Disorder or ASD. It’s a group of complex brain development disorders and includes Atypical Autism, Childhood Autism, and Asperger’s Syndrome. You’ll see the word “spectrum” in there because there are actually different ranges of difficulty that people with autism may experience in terms of social interaction and verbal/nonverbal communication. This means that not all people with autism will have the same symptoms. In reality, some people who have the condition may only be mildly affected and can still go on with life, school, work, and relationships with little difficulty. Some, however, may be affected worse and may not be able to take care of themselves at home or outside. Diagnosing autism can be difficult, since there are no medical tests for it. In most cases, a doctor would have to closely look at a child’s behavior and development in order to make a diagnosis. Sometimes, ASD can be detected as early as 18 months. By age 2, any diagnosis made by an experienced doctor can be very reliable. There are usually two steps in diagnosing ASD: Developmental Screening and Comprehensive Diagnostic Evaluation. In Developmental Screening, a short test is given to tell if the child is already learning basic skills appropriate for his or her age or if there are any delays. A delay in speech and in specific behavior and moves could be a sign of a problem. In Comprehensive Diagnostic Evaluation, the test is done more thoroughly and may include genetic testing, neurological testing, and vision screening. In some cases, the child’s primary doctor might refer the family to a specialist such as a Developmental Pediatrician, Child Neurologist, and Child Psychologist. In both tests, parents are usually interviewed and asked a set of questions to find out more about the condition of the child. One of the best ways to treat ASD is to start treatment as soon as you suspect that something is wrong. It may not be a good idea to wait and see if your child would catch up or outgrow the condition. It’s not even recommended to wait for an official diagnosis. The earlier your child gets help, the higher the chances of treatment to be successful. 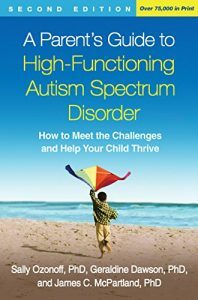 Learn More About Autism – Once you know that your child has autism, it is very critical that you do your best to master the problem. Learn more about autism. 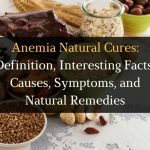 Educate yourself about various treatment options. Don’t hesitate to ask questions, and when you need help, don’t think twice to ask for it. The more knowledgeable you are about autism spectrum disorder, the more you’ll know how to properly deal with your child. Learn More About Your Child – Aside from becoming an expert on autism, you should also become an expert on your own child. Find out what triggers your child’s disruptive behaviors. 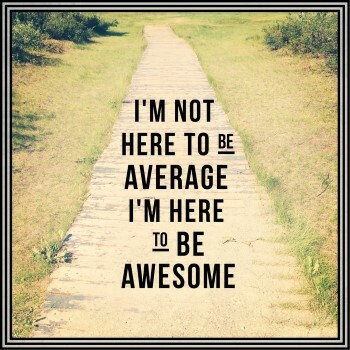 Find out what elicits a positive response as well. If you understand what stresses or frightens your child, what makes him or her calm or uncomfortable, you will be better at preventing difficult situations or modify them to avoid further problems. Love Your Child Unconditionally – Every parent loves their children unconditionally, but remind yourself all the time that your child may need to be reaffirmed more often. Accept your child for who he or she is, rather than focusing on how your child is not ‘normal’ because of autism. Stop comparing your child to other kids and enjoy even his or her special quirks. Above all, be sincere in loving and accepting your child. This will make your child feel loved and accepted and give your child the emotional support to overcome. Never, Ever Give Up – Every case of autism is different, so don’t lose hope if you’re not seeing progress with your child. It’s actually impossible to predict how your child is going to turn out. Never jump to conclusions about what your child’s life will be in the future. If you don’t give up, your child won’t either. Whether you have a family member who has autism or are in a day-to-day contact with a person with the condition, you need to learn how to act around them. There are simply some things you should and shouldn’t do and you definitely have something to contribute to them whether good or bad. Here are some dos and don’ts in terms of how you should behave when around a person with ASD. Treat an autistic person as if they do not have ASD while being mindful of their needs at the same time. Show the same type of love and encouragement as you would to any person who does not have ASD. Be ready to help at all times. Be patient with a person who has autism no matter what. Always approach interactions from a place of humility. Don’t react or respond negatively if the child or the person with autism does not respond in kind to the emotions you show them. Don’t take things personally. A person with autism may not immediately understand you when you speak. Don’t give advice on autism. Resist the temptation unless you’re a trained professional who has been specifically asked for input. There’s really no formula when it comes to dealing with autism. Someone might try one method and say it worked for them, but it doesn’t mean it’s going to work for you, too. However, it’s always good to try what has worked for the majority. 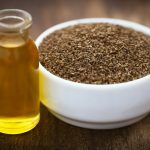 The following are some natural treatments you might want to incorporate in the life of your loved one who has autism spectrum disorder. You’re probably already doing this, but if not, occupational therapy will definitely be of great help to you and your child. There are different programs out there, but the basic components of OT involve helping your child be as independent as possible in every area of his or her life. 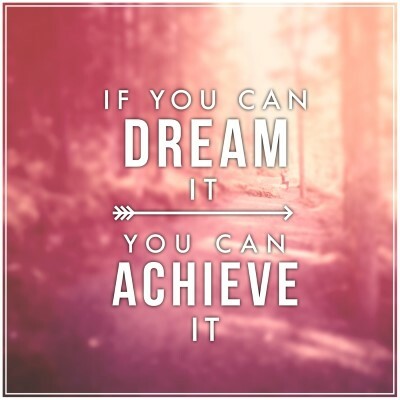 OT can help your child who has autism improve on cognitive, sensory, motor, and physical skills among others, as well as help enhance his or her sense of accomplishment and self-esteem. There is compelling empirical evidence that dietary intervention helps people with autism. 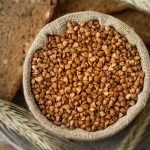 Diet that’s free from gluten and casein, in particular, has been found very helpful in conciliating autism. There are numerous books and online articles regarding this subject, but we won’t go on into all the details. What you need to know, however, is that removing these two proteins from an autistic person’s diet is imperative. Aside from that, you should focus on a diet that’s rich in whole foods. This means no to processed foods and yes to whole grains, fruits, vegetables, and lean animal products. This also means no to junk food. At first, you’ll find it a bit difficult to adjust, especially if you’re dealing with a child, but this is very crucial. 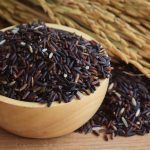 Some of the top foods for autism include additive-free, unprocessed foods, poultry, foods rich in probiotics, and foods rich in omega-3 fatty oil. Another thing you need to remember is that children with autism usually tend to have weak digestive systems, so foods with naturally occurring digestive enzymes would be a great addition to their diet. 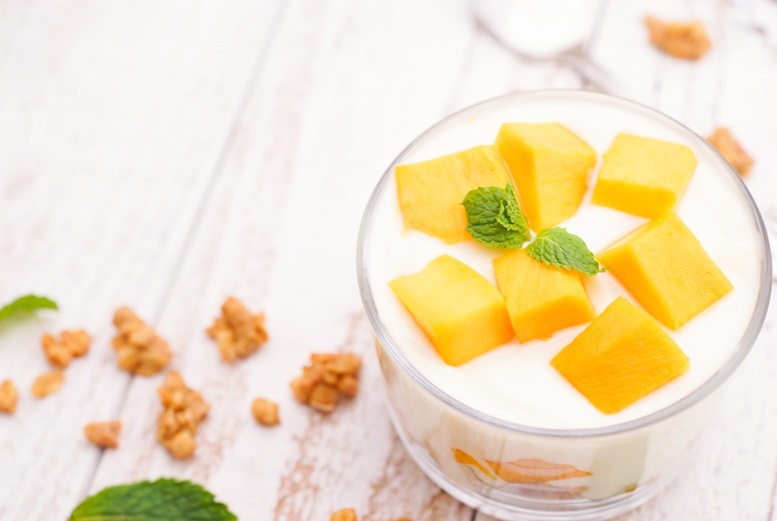 Some examples of such food include pineapple, mango, and honey. People with autism may experience anxiety more often and more intensely than others. One effective way you can manage anxiety in your child or loved one who has autism is by using essential oils. Essential oils have been proven to be very efficient in producing a calming and relaxing effect when inhaled. They can greatly help in better managing mood swings, as well as improving sleep that any person with ASD greatly needs. 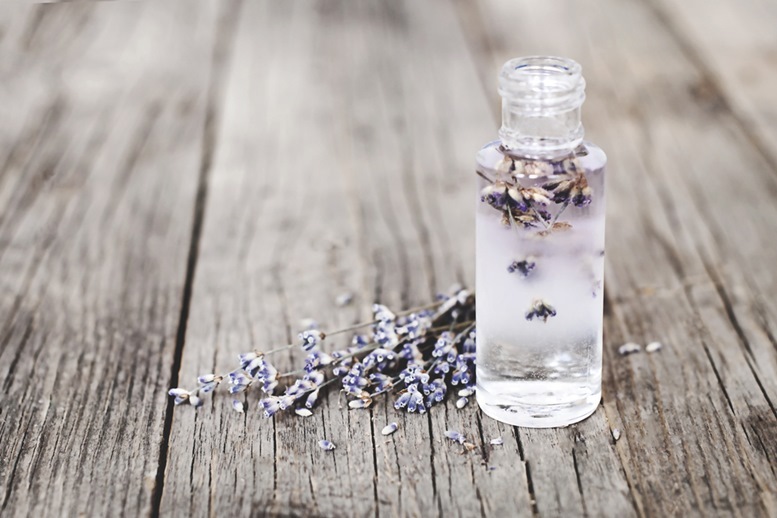 There are several ways you can use essential oils including aromatherapy and massage. In terms of which essentials oils work best, again, there is not a single answer, because almost essential oils have sedative effects. Based on what most parents who have children with autism say, though, is that lavender oil seems to work well. Frankincense oil also helps, especially in increasing focus and reducing stress and negative emotions. This may sound cheesy, but really, nothing beats love and acceptance when it comes to dealing with autism. It’s probably the most difficult strategy available, but it’s also the cheapest! What does love actually do? Well, the thing about autism is that it’s an affliction that affects the whole person – the brain, the digestive system, the endocrine system, and the nervous system. What love does is it makes sure each of these systems filter and flush out toxins effectively, and that by reducing stress levels. Basically, the more a person is stressed out, the less effective the bodily systems function. You might not be able to actually measure how this method works, but science has repeatedly proven the fact that stress is the number one culprit of illnesses in human beings. 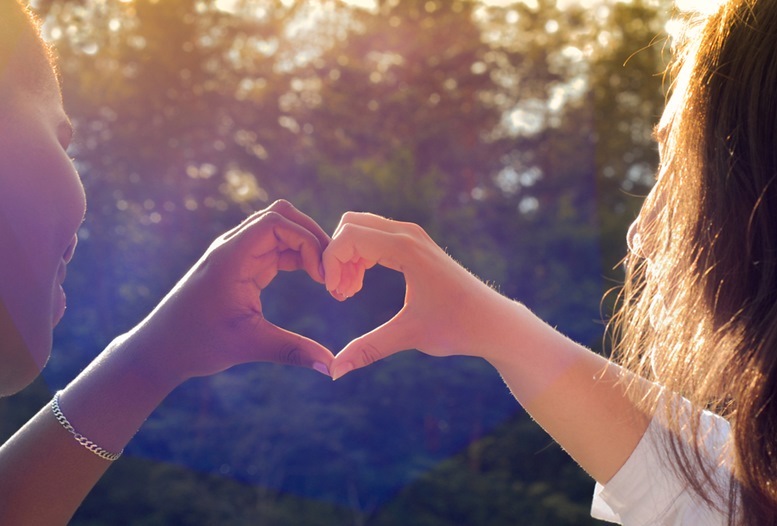 Simply loving on your child or relative who has autism will give him or her a sense of peace, which will have significant effects on that person’s behavior. 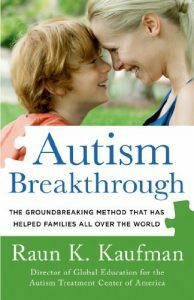 In conclusion, this article does not mean to indicate that the methods mentioned above will help cure autism. Autism is a disorder and not a disease, which means there is no formal cure for it. However, you can rest assured that the methods suggested her are well researched and will definitely, in a way, help you deal with autism. Moreover, we always recommend readers to talk to a professional medical practitioner before trying out any of the treatment methods we suggest. There are different types of disorders that fall within the autism spectrum disorder and each one utilizes a different treatment approach.